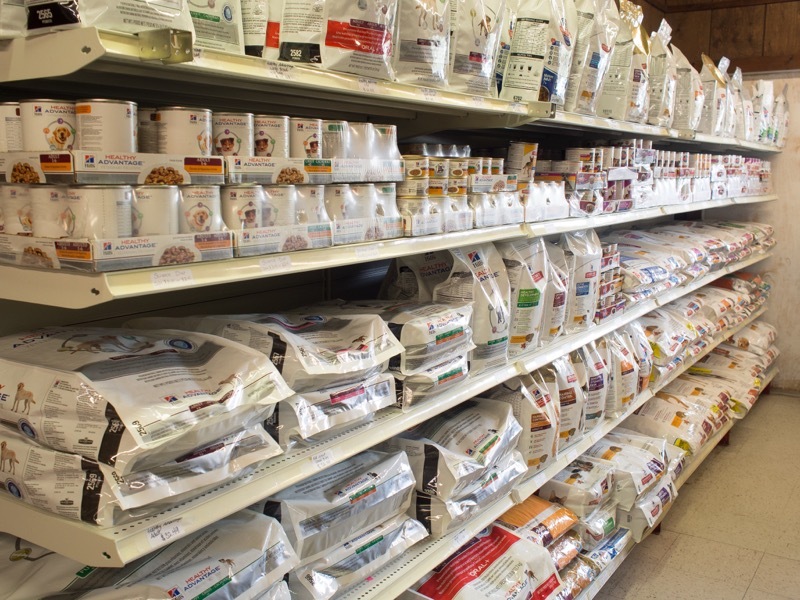 We carry Hill's Science Diet, Prescription Diet, Healthy Advantage all life stages food, as well as the Royal Canin maintenance and prescription diet formulas. We have a groomer on staff 6 days a week so your perfect pet can look their best all the time. Kritter Sitters offers early morning drop offs and late afternoon pick ups for your convenience. Is your animal boarding and needing to be groomed? We can do that! We offer grooming and baths on the day your pet goes home from boarding so you don’t have to worry with it. 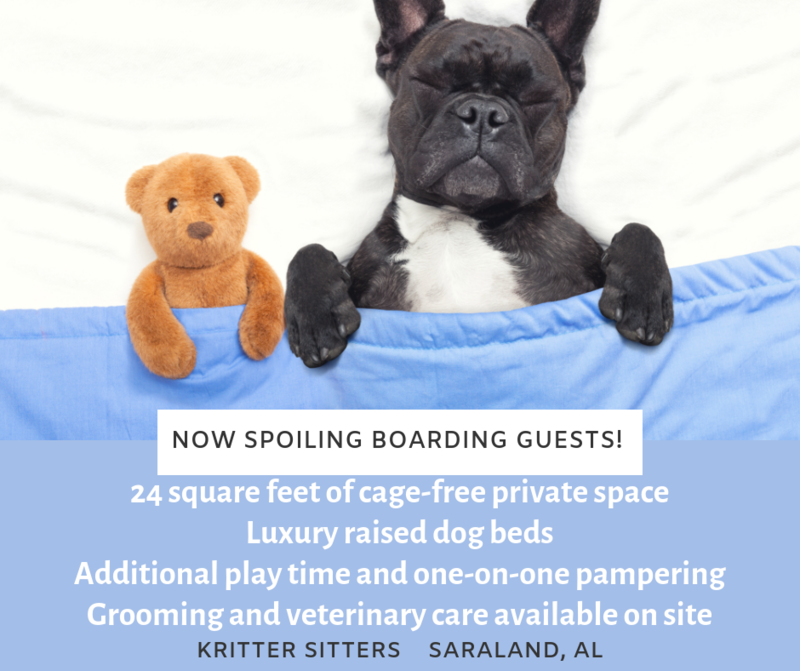 We pride ourselves on offering quality boarding for dogs, cats, and other pets. Our trained staff makes sure your pet stays happy and comfortable while they are boarding with us. 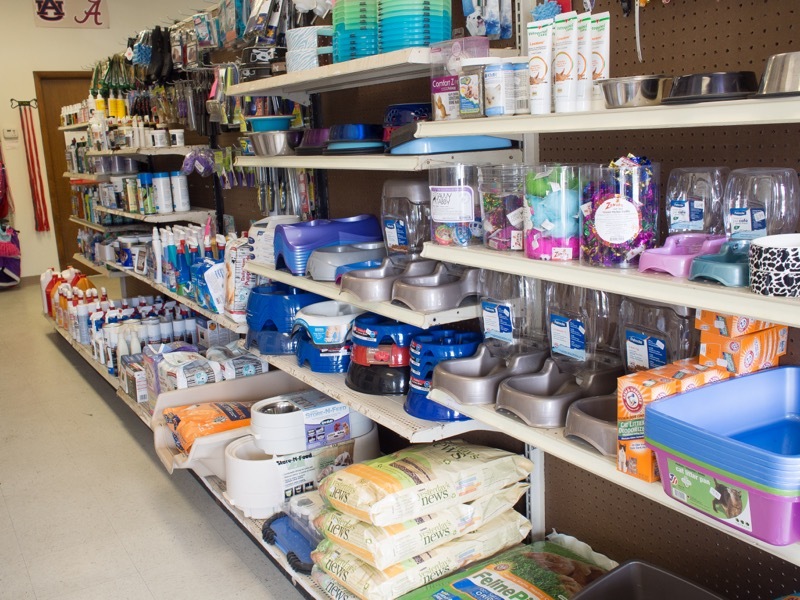 We provide everything needed for your pet's stay, including bedding, food, and water/food bowls.